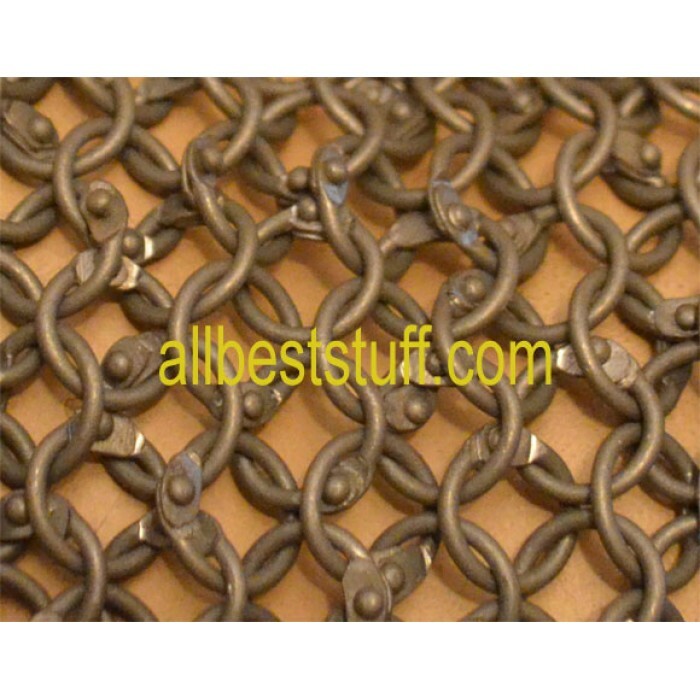 Choose from large variety of Ring Size and Type, use product filters to browse between Steel, Aluminum, Brass, Stainless Steel & Titanium Chain Mail Sheet. Add a suitable finish to your Sheet. You have a Chain Mail Sheet requirement, let us know and we will be happy to produce it for you.